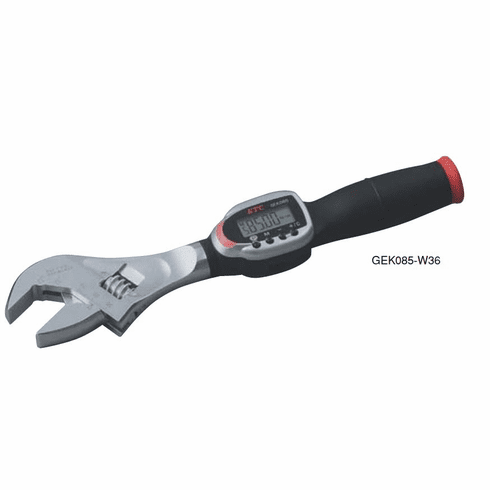 ● A digital torque wrench with the feel of an adjustable wrench. ● Storage of up to five measurements in memory ideal for frequent operations. 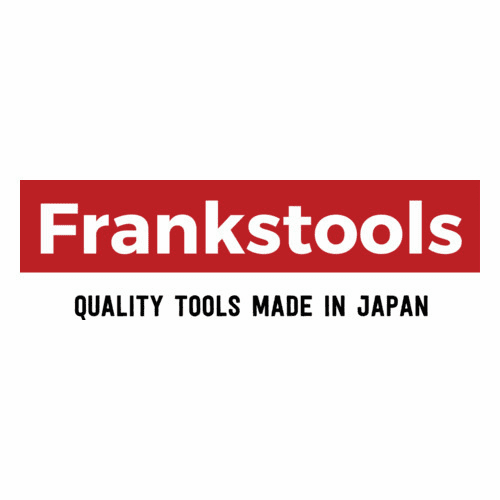 ● Advanced torque measuring functions conform to international (ISO) standards. ● Built-in torque unit conversion function useful for maintenance on older or foreign cars. 17 - 85 N.m Rage. Come with plastic resin case.